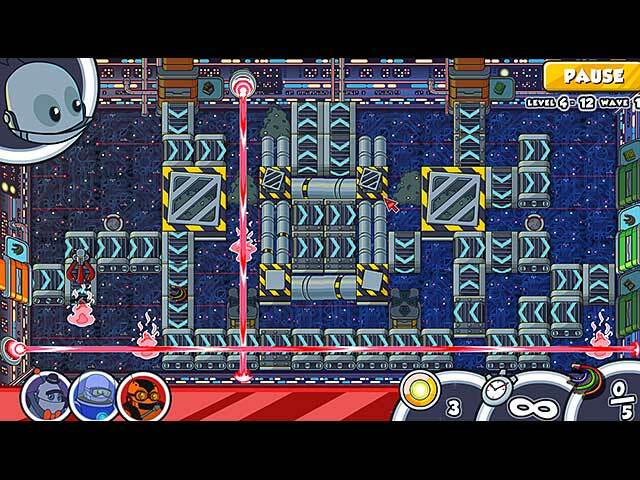 Download Mac Contraption Max Game Windows 7 Games! Contraption Max is a game about putting communities back together, farming and creating sustainable energy... Actually it's about robots, but sustainable robots. 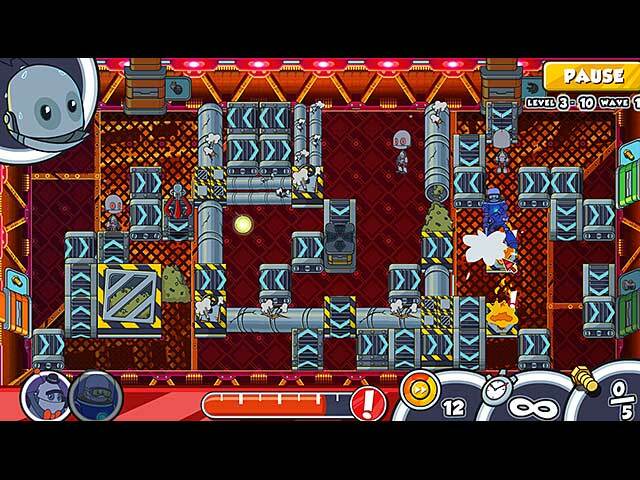 Help Max and his friends take back their home from the evil genius, Dr. Badweld! 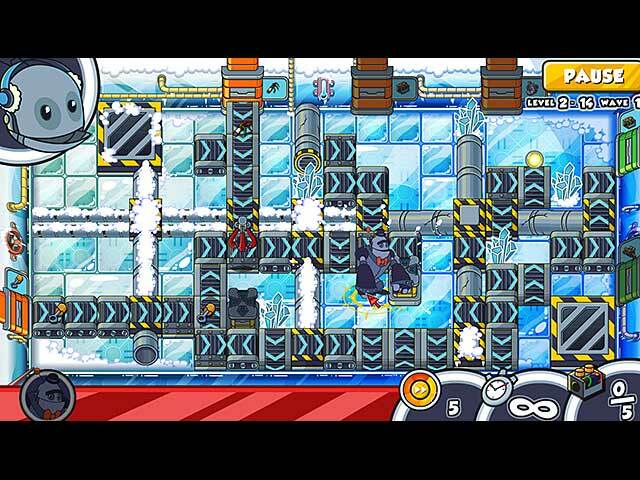 Reclaim the robot factory by piecing conveyor lines back together to build new friends and restore freedom to the land! You'll laugh, you'll cry, you'll wonder what's for dinner! 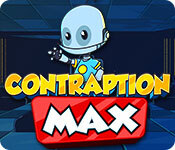 Contraption Max is a fantastic puzzle game for all ages.